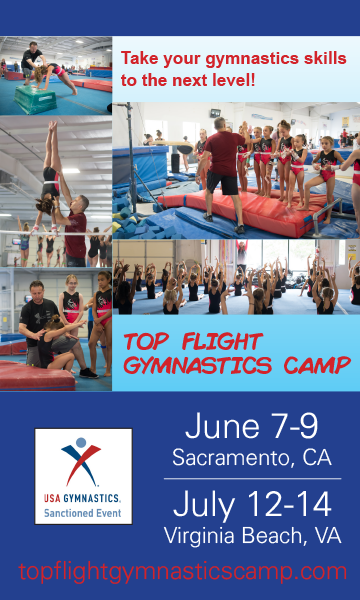 Hosted By: Gymnastis Olympica USA, Inc.
2016 Southern California Men's Gymnastics Association's Level 4 Team State Championships. This is a team only competition; no individual awards. All clubs in the North, South and Central Conferences may enter teams to compete against similar size teams. SCMGA's L4 policy for achievement scoring ranges includes, for this meet, a point system to determine team scores. Completed each Session ON TIME !